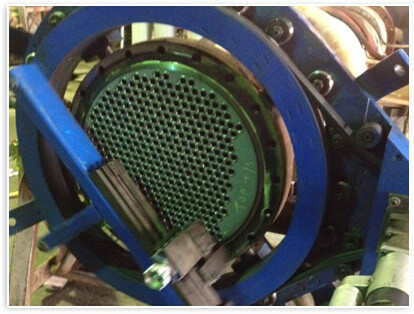 Our onsite Field Machining department brings all the capabilities of a machine shop to your site. This eliminates cost in areas like transportation, logistics, time, and labor. Our team is highly trained and motivated to safely provide the best onsite solution for your needs. 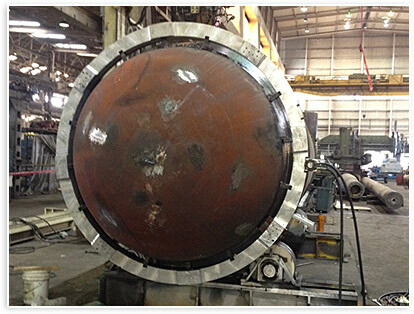 Hahn & Clay Field Services has the ability to face flanges, complete milling applications, cut and bevel pipe, line boring/align boring, drill/tap holes or any machining application that you may need. We keep a large variety of machines for many different applications in stock so that we can be ready in a moment's notice. On call 24 hour a day, 7 days a week, you can count on Hahn and Clay Field Machining to be ready to meet your needs.